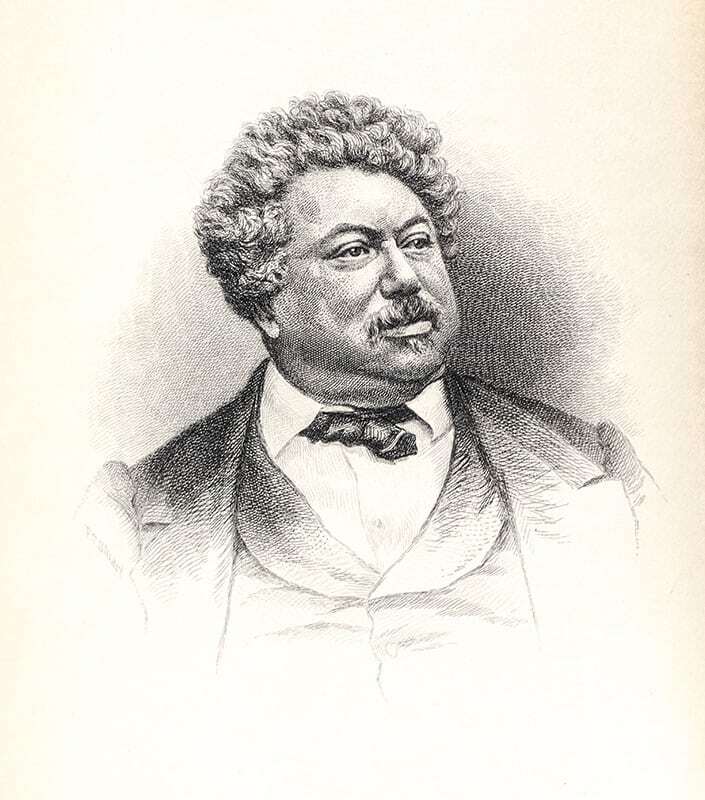 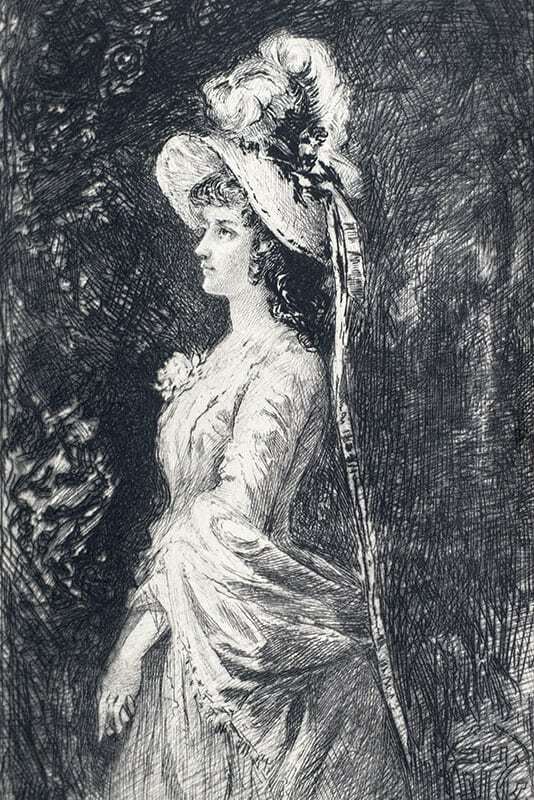 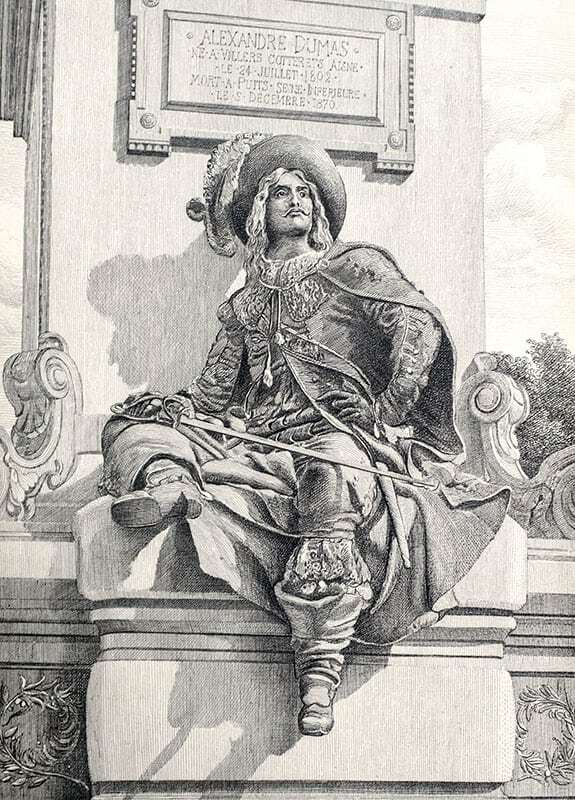 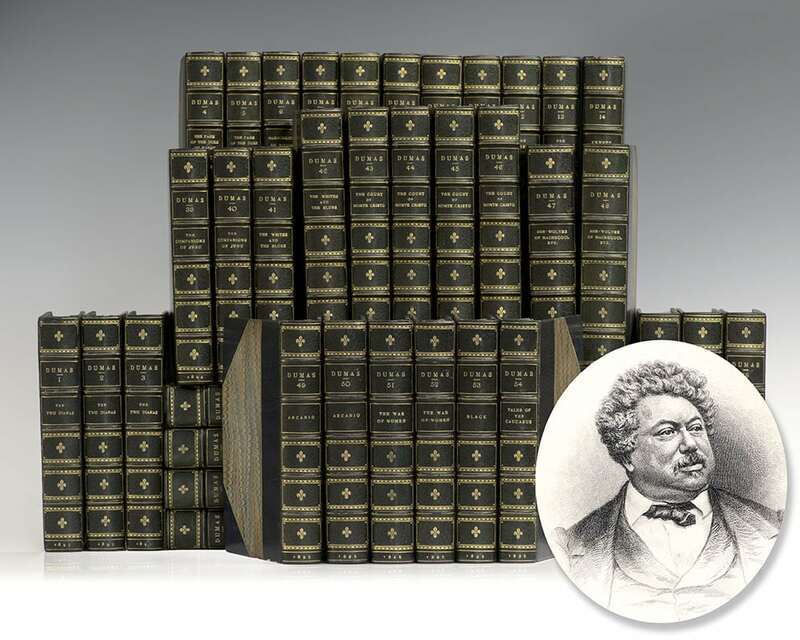 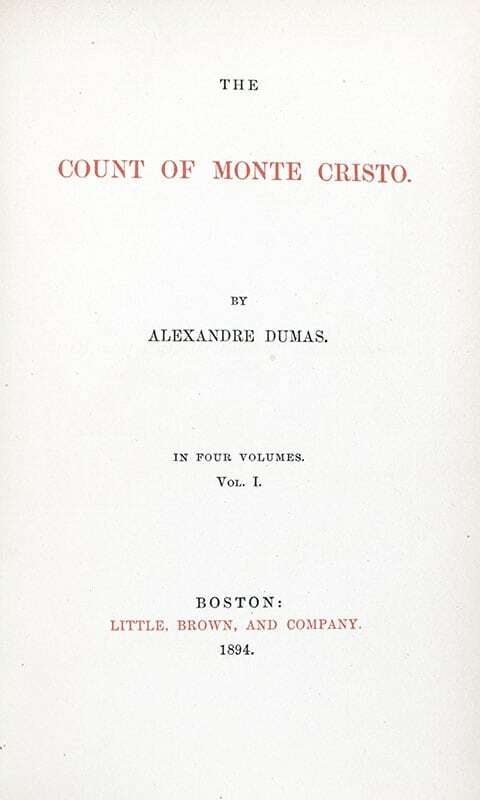 One of the most widely read French authors of all time, Alexandre Dumas was prolific in several dramatic literary forms including plays, magazine articles, travel books, and novels. 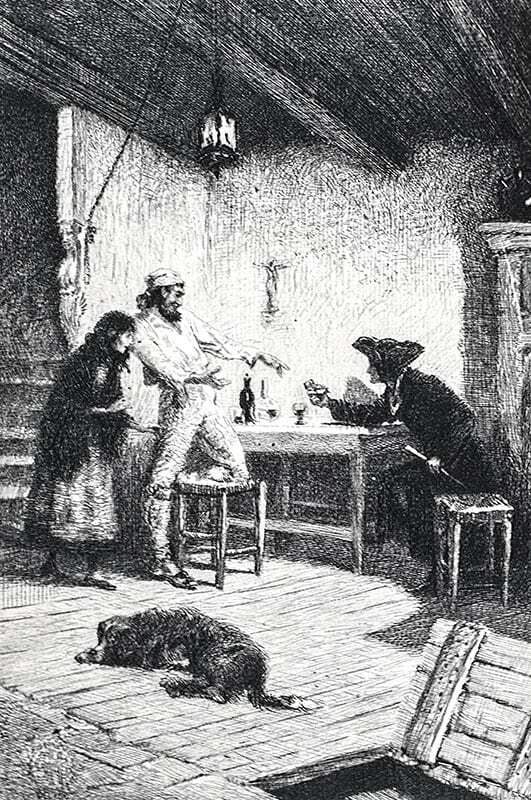 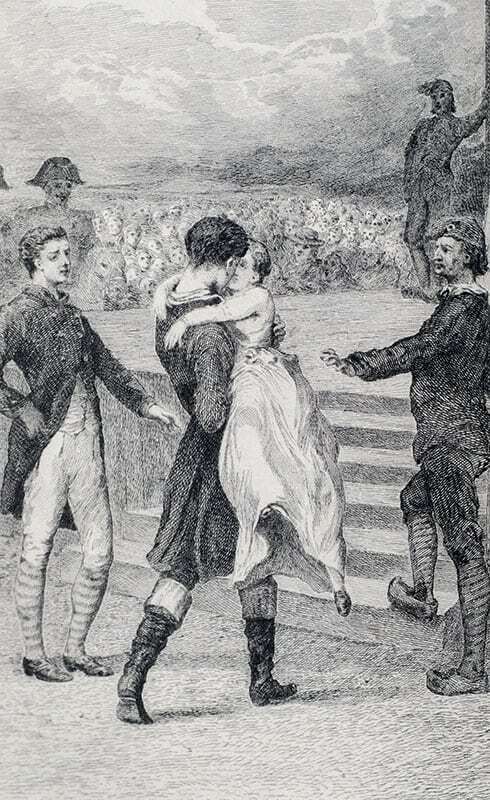 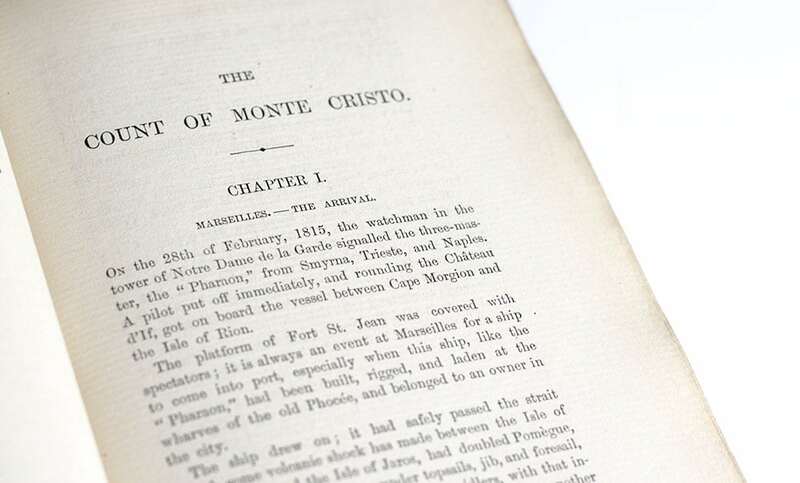 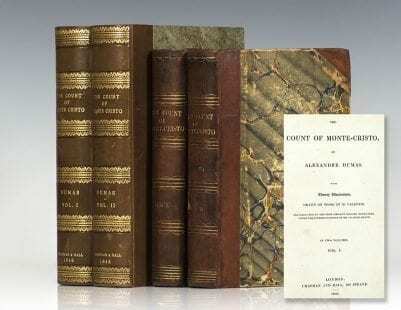 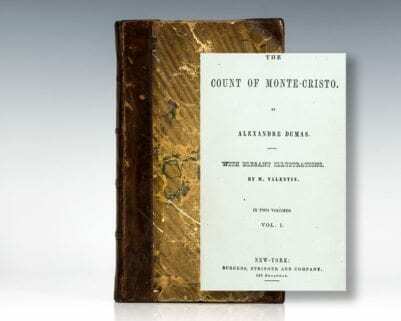 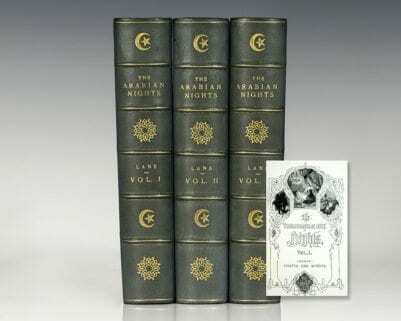 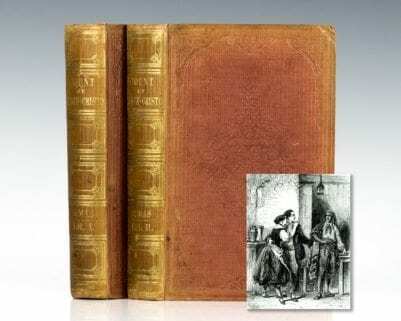 Completed in 1844, is high-adventure novel The Count of Monte Cristo has become a fixture of the literature of Western civilization and is considered "perhaps the outstanding work of fiction to reveal the futility of human vengeance, even when it attains its utmost completeness. 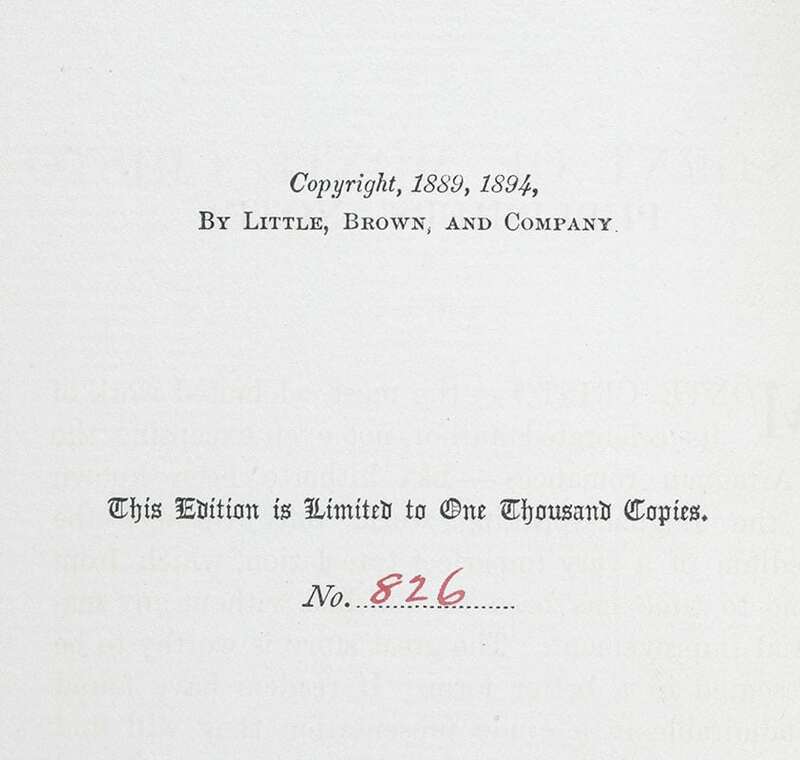 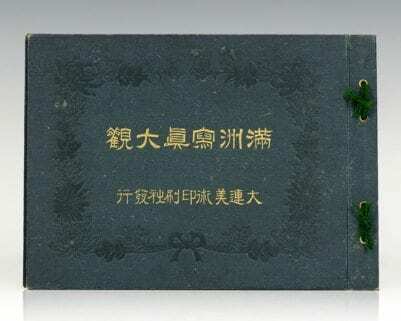 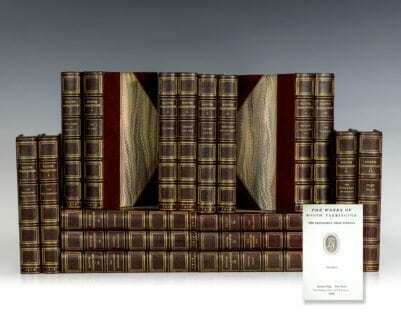 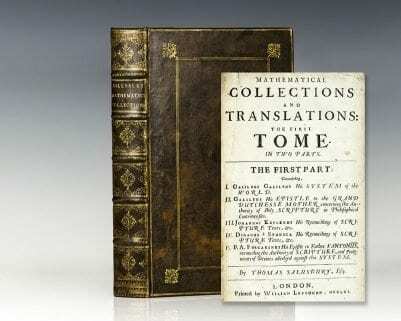 Maurice Baring calls it the most popular book in the world" (Frank Wild Reed).